Rick Stevenson is a Canadian director. Rick Stevenson's recent filmography includes the movies Displaced (2010) and Expiration Date (2006). As of 2018, Rick Stevenson has contributed to about 10 movies. 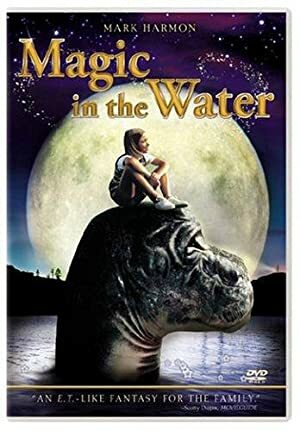 Some of the most recent Rick Stevenson movies include Displaced, Expiration Date, and The Dinosaur Hunter. 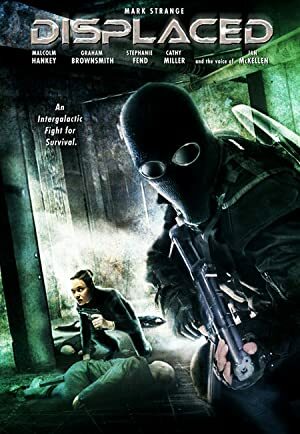 Displaced was released in 2010. 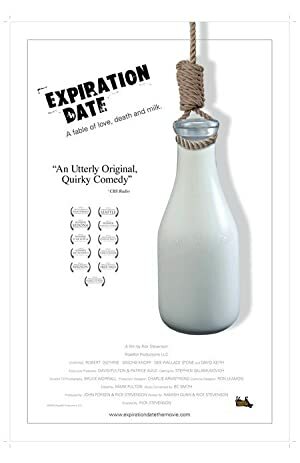 Expiration Date, released in 2006, featured Rick Stevenson as Laundry Truck Driver. 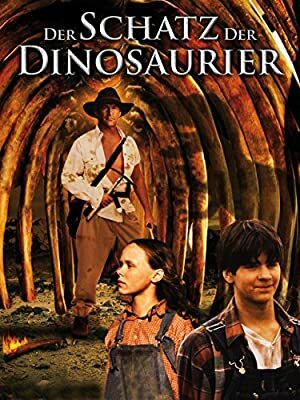 The Dinosaur Hunter was released in 2000.